His remarks could be seen as a reaction to the anti-immigration Freedom party, who are possible winners of the election. 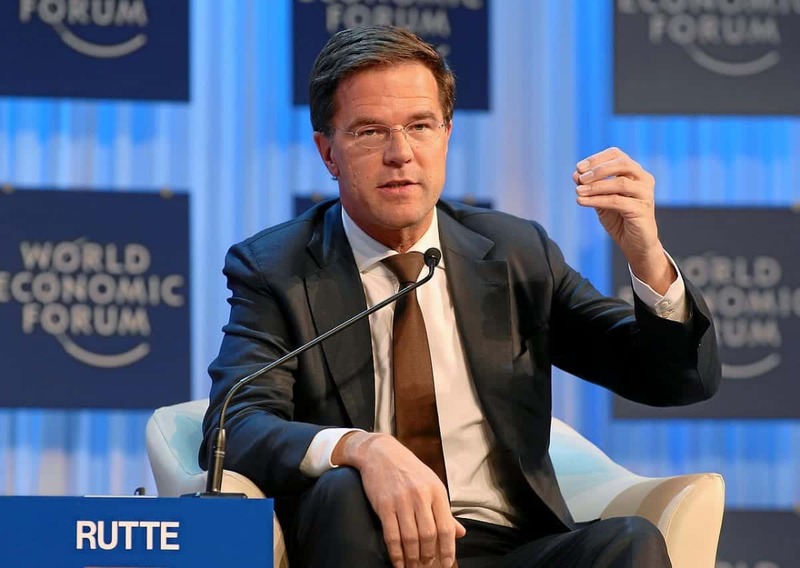 Rutte also added that people who live in Holland should “act normal, or go away.” Both main political parties are taking a hardline approach to any citizens who are not prepared to adhere to the country’s value system. The Freedom Party, led by Geert Wilders, are on a par with the Rutte’s party and the message is an appeal to those worried about immigration. It is thought that the election is being fought over the national mood rather than traditional issues that would usually decide elections, such as the strength of the economy. There can be parallels drawn with the Brexit vote in the UK and the recent US presidential election, where immigration, and a demand simply for change, led to both huge political shocks, that will have ramifications for years to come. However, the election result is not the end game, as even if the Freedom party wins Mr Rutte has rejected any form of coalition building with the far-right party. But even if Mr Wilders wins the election he will struggle to form a coalition, after Mr Rutte ruled out forming a government with the PVV.